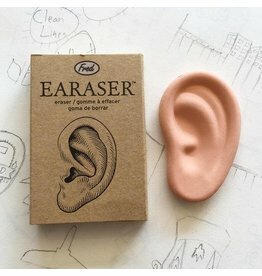 I wonder what Michelangelo would think of these. 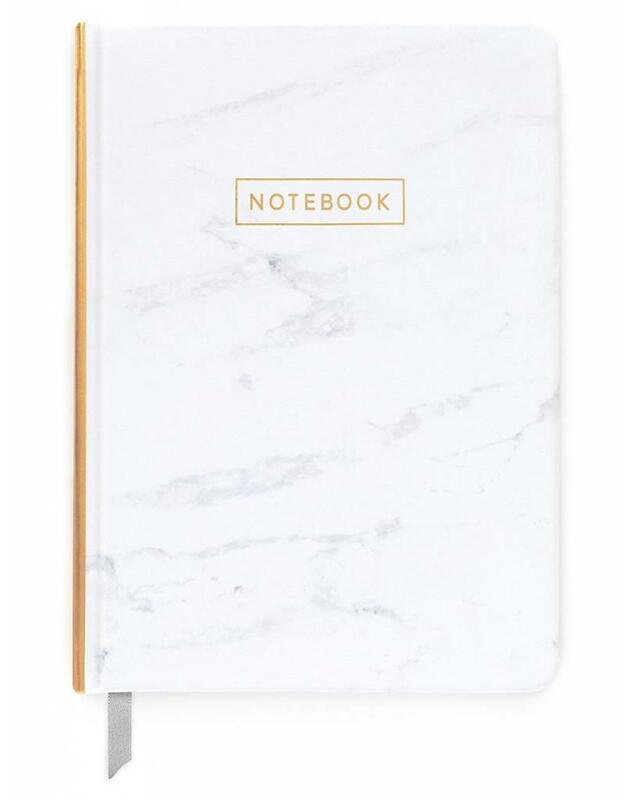 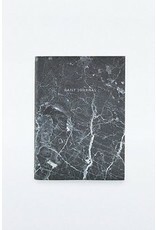 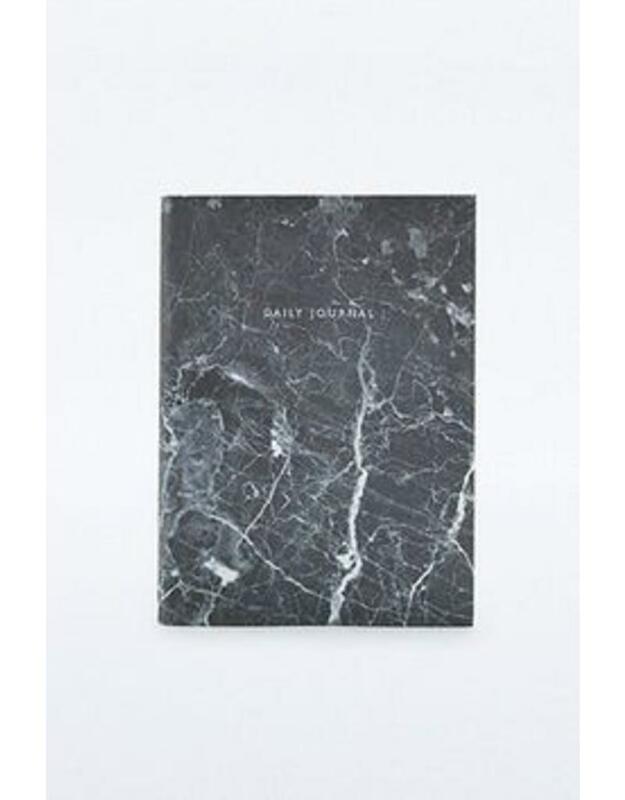 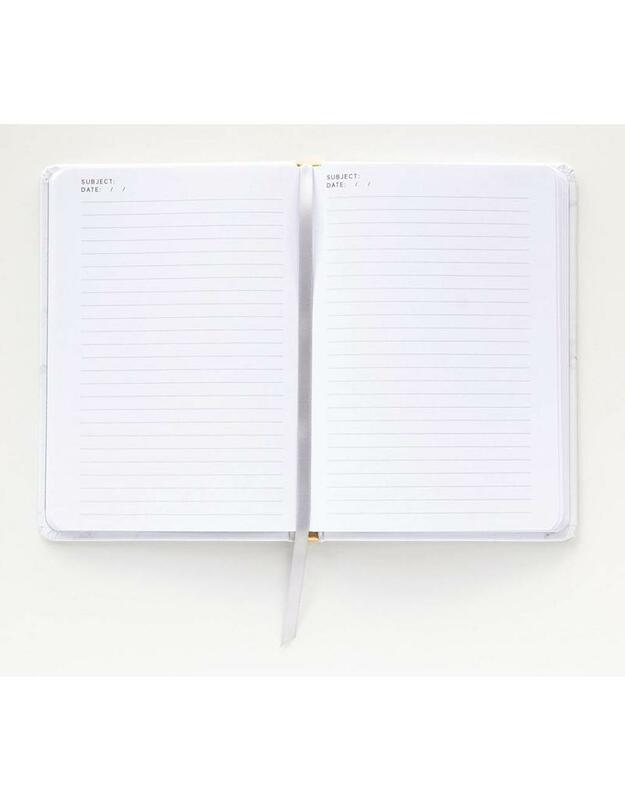 A hardcover notebook with a cover that looks like it was carved out of marble that features 160 lined pages with date and subject header making this ideal for journal or daily planner use. 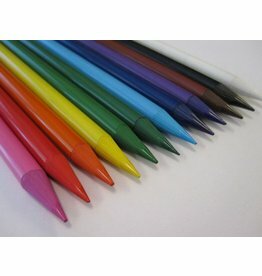 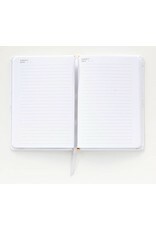 Ribbon marker keeps your place so that you'll never lose your place while writing your important thoughts. 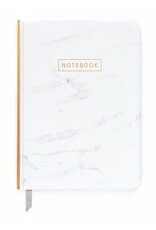 Printed with soy inks on acid free paper, and gold foil accents this stylish journal is all you need to write your most important thoughts down.